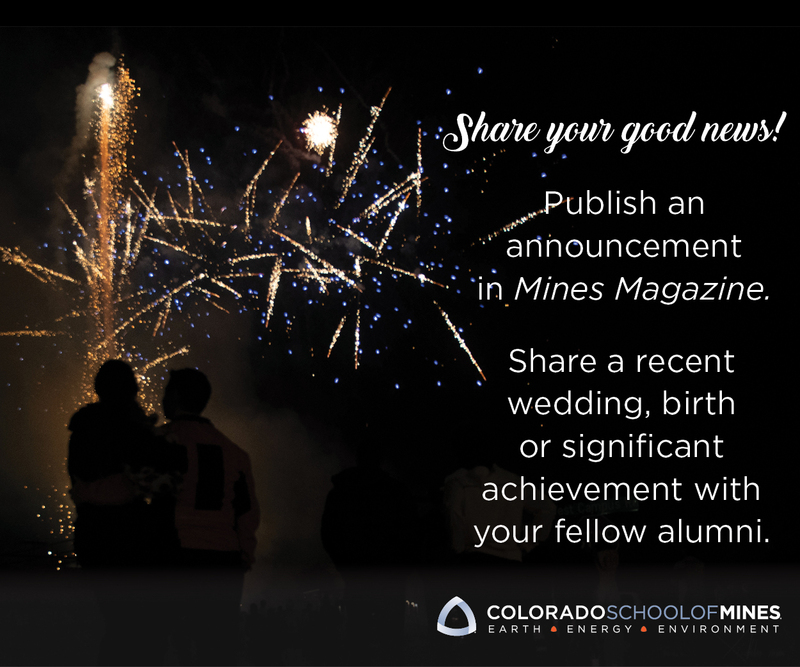 Colorado School of Mines football has long held the distinction of playing in one of America’s most historic football stadiums. Now, they’ll enjoy playing in one of America’s best. The 2015 season marks the debut of Marv Kay Stadium at Campbell Field, a state-of-the-art home for Oredigger football that completely rebuilds the West’s oldest football stadium. Named in honor of long-time coach and administrator Marv Kay, who has spent nearly 60 years in Golden, the stadium and its support facilities put Mines Athletics at the forefront of NCAA Division II. As the centerpiece of the Clear Creek Athletic Complex, the newly-christened Marv Kay Stadium at Campbell Field will be about more than just football. Within the portion of the facility called the Harold M. and Patricia M. Korell Athletic Center are expansive new spaces for sports medicine, equipment, and strength and conditioning; locker rooms for the track and field and cross country programs; and an entire second level dedicated to office, meeting, and classroom space. The visitor’s building between the field and Clear Creek will also be used for visiting teams at the complex’s other fields. All told, the stadium gives Mines more than 60,000 additional square feet of multi-use space, a far cry from the singular purpose served by Campbell Field. The new stadium has been a long time in the making. Football has been played on the site since 1893, and grandstands and new grass were installed in 1922 in what was named Brooks Field. Artificial turf went down in 2010, and the stadium was named Campbell Field in honor of Harry D. Campbell. Over its 122-year history, the stadium also played host to Mines baseball and soccer, along with training camps by the Denver Broncos and Baltimore Colts and, for a time, even minor-league baseball. The decision to dedicate the stadium in Kay’s honor wasn’t a hard one to make. The 1963 Mines graduate coached Oredigger football for 24 years and served nine more as athletics director. A member of both the Mines Athletics and Rocky Mountain Athletic Conference Halls of Fame, the former mayor of Golden now serves as a development consultant for the Mines Foundation. His decades of service to Mines is unmatched. The Clear Creek Athletics Complex project, which includes the Stermole Soccer Stadium, Stermole Track & Field Complex and Crouch Field Events Center, and improvements in and around baseball’s Darden Field and the Mines Softball Field, cost an estimated $26.3 million, with the project funded nearly entirely by private donations. It was kick-started in 2012 with leadership gifts from alumni, including $1 million investments from Steve ’64 and Dollie Chesebro and Rob ’68 and Ann McKee. Harold ’68 and Patricia Korell committed $4 million to the project, naming the athletics center within the facility. Many more alumni and friends of Mines have since contributed to the project, including Southwestern Energy donating funds for a new scoreboard.